When I saw many jumping on the essential oils band wagon, I tried to run the other way. I tend to be a skeptic when the crowd builds. But, the twins were sleeping horribly. As an essential oils beginner, I had to start simply. That makes for a tired mama by about 2pm. Most days I needed an afternoon cup of coffee to keep my eyes open. I was curious if essential oils could help our family feel more rested, and whether they would help the babies settle in to sleep better at night. I really had nothing to lose! Exhaustion had reached its max and I was in desperate need to keep myself well and feeling more balanced health-wise. My skepticism is completely gone now, because these things work! Never have I felt so energetic, balanced and just plain well! 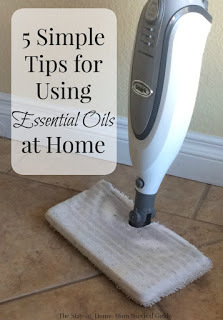 These are simple ways I am using Essential Oils in my home. They are easy for anyone who is an essential oils beginner to get started with as you explore using oils. Always consult a doctor with your concerns. I am only sharing my experiences-not medical advice-just friendly thoughts about my experiences I hope can be helpful. 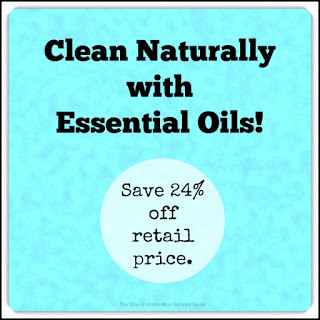 Essential oils are not all expensive . There are 20 oils that cost less than $16 each! There is an oil for every budget. 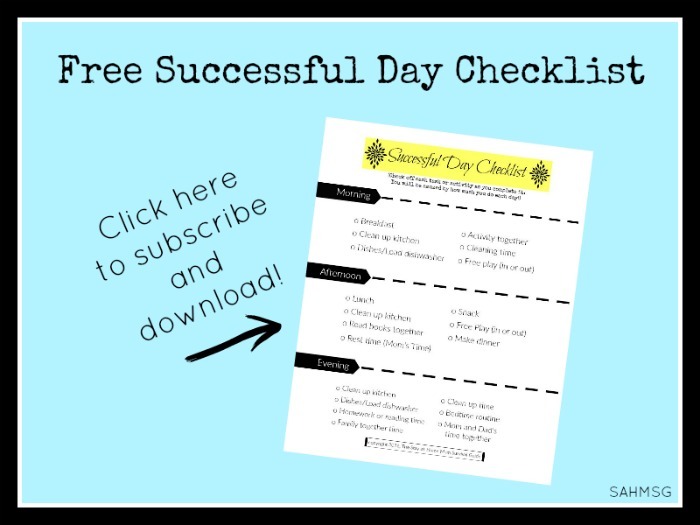 At the end of this post, I will share how you can save money on essential oils AND receive a bunch of free resources just for getting started with essential oils at home! That is the best way to start with essential oils as an essential oils beginner! I told you I was a very sleep-deprived mom. That means I am not always feeling relaxed especially in the afternoons. One day I was feeling really tense especially in my head and neck, so I massaged in a few drops of Lavender Essential Oil to my temples, the back of my neck and between my shoulders. Within 10 minutes I felt more relaxed and less tense. This is my go-to oil for supporting relaxation and tension free muscles. Let’s just say, I was sold on these oils! I have a great recipe for a DIY facial cleanser that is all natural with essential oils and honey. 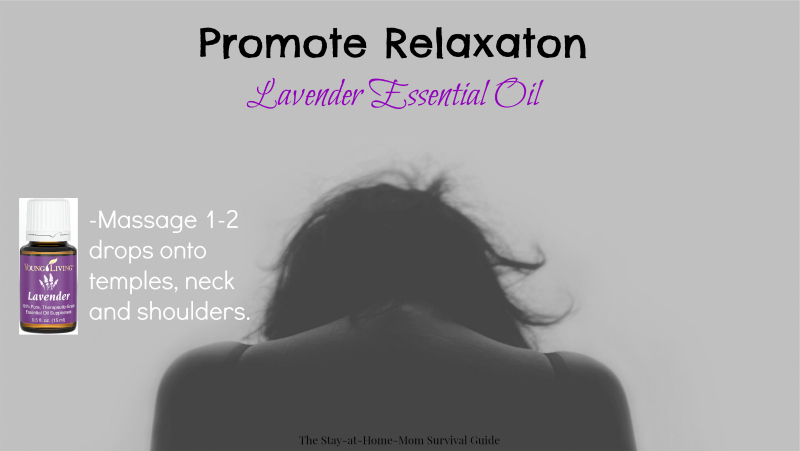 Lavender is a great oil to add. It is so easy! I started using a Shark Steam Mop about a year ago to eliminate any chemicals that would accumulate from other mops that used prepared chemical cleaners. I love using it. It is a great cost savings since I am not throwing out mop pads all the time (the Shark mop has a washable, re-usable pad). 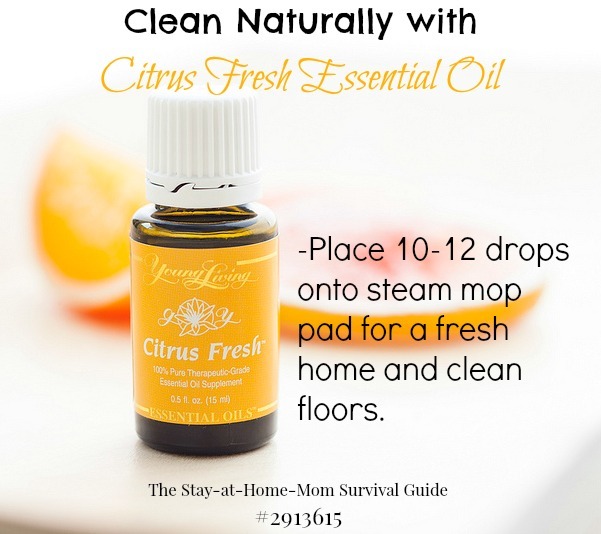 Since writing this post, I have switched to using this one all-natural cleaner when I mop my floors. It is amazing for cleaning everything! I had a cooked-on mess on my stove top recently. I tried soaking the stove pans and even using a soft scrubbing cleanser, but the cooked on residue did not come off. I saw this idea for using vinegar, baking soda and salt to naturally clean the oven. I have used it on the inside of the oven before, and thought it could work on my stove top. The problem is the vinegar smell! It is not pleasant. In fact, one of my kids really feels sick when she smells it. 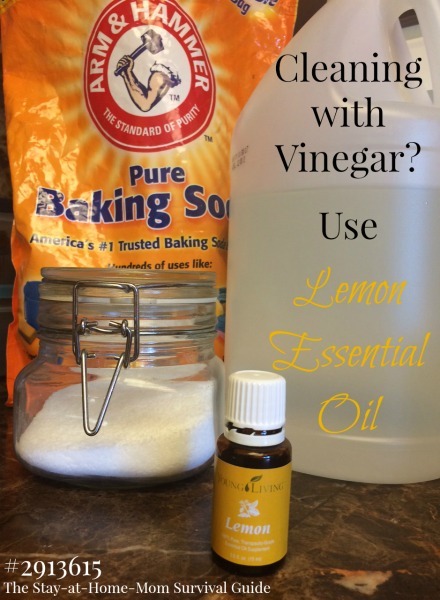 My solution: Sprinkle a few drops of Lemon essential oil onto the vinegar-and-baking soda solution to cover the vinegar smell. Lemon is a natural cleanser too, so there was double the cleaning power! I can use the natural cleaning method, and the scent is much more enjoyable and fresh. 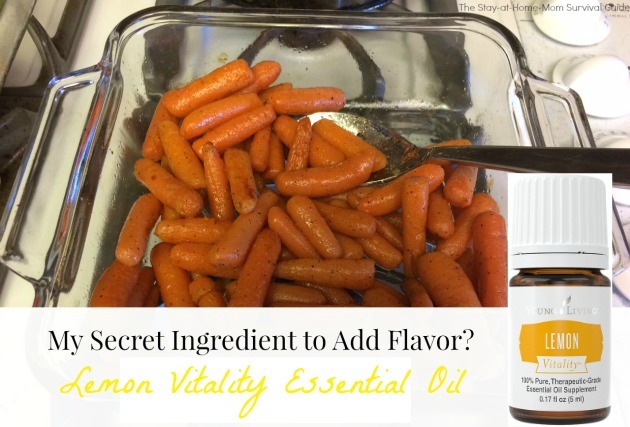 I recently roasted carrots to eat with our dinner one night, and added just 2 drops of lemon essential oil to the pan after the carrots were cooked. I stirred them around and they were delicious! The lemon oil added such a fresh flavor to the carrots. I roasted the carrots at 375 for about 45 minutes in just olive oil and salt. I added pepper at the same time as the lemon essential oil. I hardly ever have lemon in the house because I just don’t need it often in recipes! I often cut a wedge to place in my water and then the rest of the lemon goes bad before I can use it again. The lemon oil lasts forever-literally essential oils stored well do not expire! It only took 2 drops to add big flavor to this pan of roasted carrots. Pretty amazing, and a much longer shelf life than fresh lemon. This idea would work with fish, rice, or baked chicken too! Yum! Recently at a playdate, we made Number Salad and used Lemon oil. It was delicious and fun for the kids to learn counting skills with a healthy snack! In a house with kids, things can smell…not so great! Wet, sweaty shoes, dirty diapers, pet scents, and just the kitchen trash can make your house smell like it is not fresh. I can’t stand when I walk in my door and it smells like stinky diaper or dog! I can’t shampoo the carpets every day or mop the floors after ever meal, but diffusing essential oils is like a purification of the air and smells in your home. 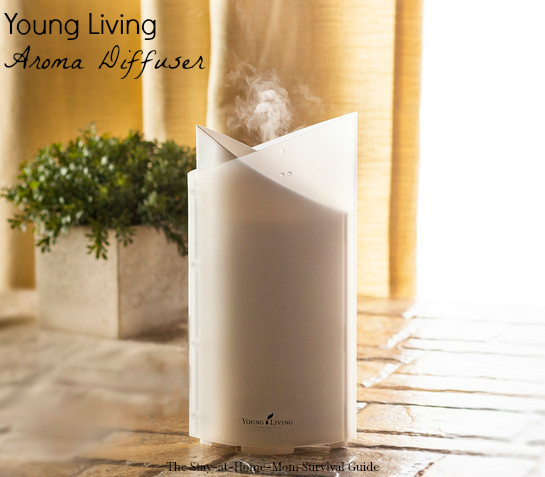 Our diffusers are essential in our home. Grab your starter kit with a diffuser for maximum use of your oils. Diffusing essential oils sounds like something only done in spas or fancy stores, but it is so easy with the diffuser that is included in the Premium Starter Kit! I started using my diffuser the second I opened up my first package from Young Living, and I rarely have it turned off during the day. A diffuser is like a mini humidifier, so the oils rise into the air with moisture that benefits us anyway. 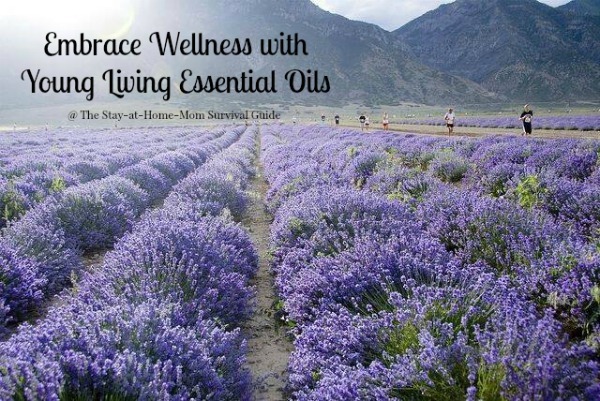 The smell is amazing, but the therapeutic value of Young Living oils is the best part. Cooked bacon smell, or the stench of stinky diapers are eliminated almost immediately when the diffuser is on and purifying the air. It makes me feel healthier, plus inhaling the diffused oils was so helpful for breathing and stress relief too. 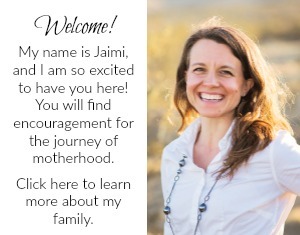 My journey with essential oils has been so rewarding, and I am looking forward to hearing from you too. 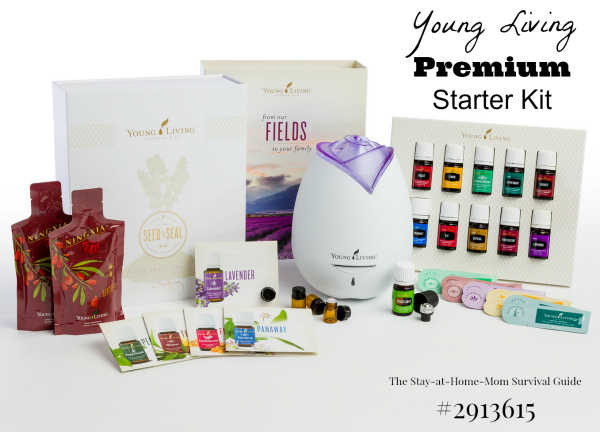 Click here for details on the Starter Kits available from Young Living. 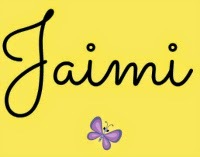 For more about what you get in a Premium Starter kit, check out where I get my essential oils. Have you tried essential oils? How do you use them in your home?